The newest thing to hit floor tiles and flooring in general is liquid floor tiles. What happens with these is that walking on them moves colors around in the tiles. Perhaps put more poetically they actually create play as well as movements of light, which then stimulate the sensations of both atmosphere and nature. There are actually two different types of liquid floor tiles. 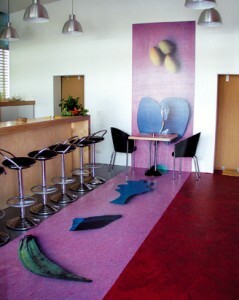 First to come out was the mono-chromatic liquid floor tiles. In effect these leave a retreating ray of various color tone rays within the memory traces of footprints left behind. What the bi-chromatic tiles do is to stimulate playing with colors as well as with forms of all kinds in an incessant and uninterrupted evolution. As one walks, it comes as no surprise that the creators of these liquid floor tiles were obviously stirred by their memories of walking across green pastures or sandy beaches, which then left their marks directly upon nature in the form of their footprints. That particular feeling is just what the liquid floor tiles make you feel. The liquid floor tiles are actually custom made, thus they can utilize any shape, any color combinations, and any size desired by the purchaser. The way that they are made is that they are actually filled with brightly colored, totally non-toxic liquids. This is what enables them to move and swirl in color when they are walked upon. 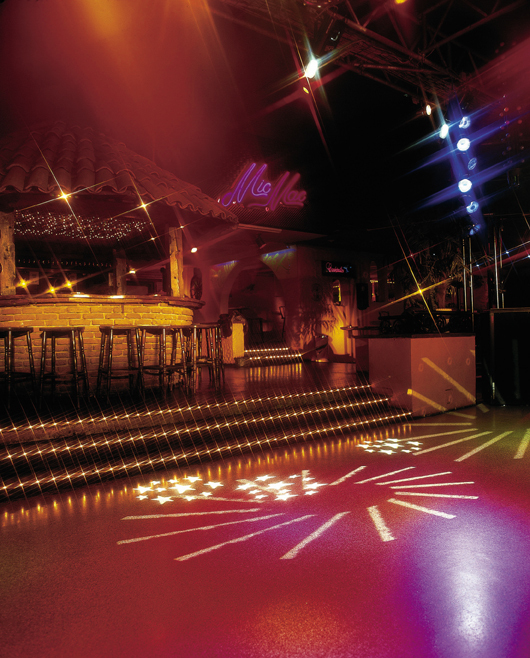 Commercial usage such as bars, nightclubs, museums and even hotels where children gather have been the most common users of these tiles. Granted they are new, different, fun and very exciting at present. Technically construction is rather simple, for it is 2 separate sheets of polycarbonate. The top of this tile has been treated so that it has anti-slip properties, and the bottom is actually used to act as shock-proofing. Then it is filled and encased in more polycarbonate. Each tile is about ¼” thick, and each of these tiles is individually tested before going out for use by having a 500 kg load for each square meter. Their reactions are best when applied at room. As said these new liquid floor tiles are definitely new…thus the excitement of them will grow. It is obviously soft enough to leave foot “dents” into, and yet cannot be utilized where too much pressure will go upon it, and we have no idea how protective it will be to the concrete below it. Time will tell! Various floor finishes do not come with a non-skid floor finish additive. 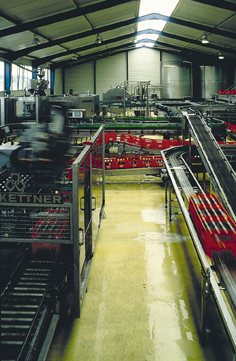 These are added in by the operator or at the factory before the product is taken to your location. Thus if you desire a non skid floor finish additive you’d best bring it up to the person who comes to give you your estimate. Not all flooring companies will even ask you if this is a necessity for you, which is truly unfortunate. On the other hand there are numerous additives that can get added very simply to paint. Whether or not this will deliver a true non-skid floor finish is debatable though. Read the warranty that comes with the product. Chances are they are not responsible if it fails for any reason. You might as well not even add it to their paint. Disclaimers abound when you add a non-skid floor finish additive. For instance I have found some disclaimers that say that it will actually reduce the lifespan of the product! Then there is a further warning, that definitely made my heart sink, stating that one needs to hold onto any leftover paint due to the need for periodic maintenance re-coating. Then there are the companies who will sell you “play sand,” or silica sand, and some even utilize polypropylene beads. The last thing you will wish to utilize on your floor finish is play sand. It is very rough, and will skin the knee of anyone who happens to fall on it. 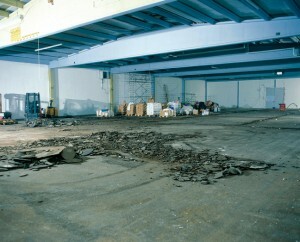 In addition, play sand is much too abrasive, it will in fact shred off your flooring. There are some who will also sell you decimated walnut shells to mix into your floor finish. Commonly utilized though is pumice which is a volcanic product. All of these various techniques require sustained maintenance however as they will actually decrease the lifespan by wearing away the very product used to protect! The very best product available though in a non-skid floor finish additive is Silikal. 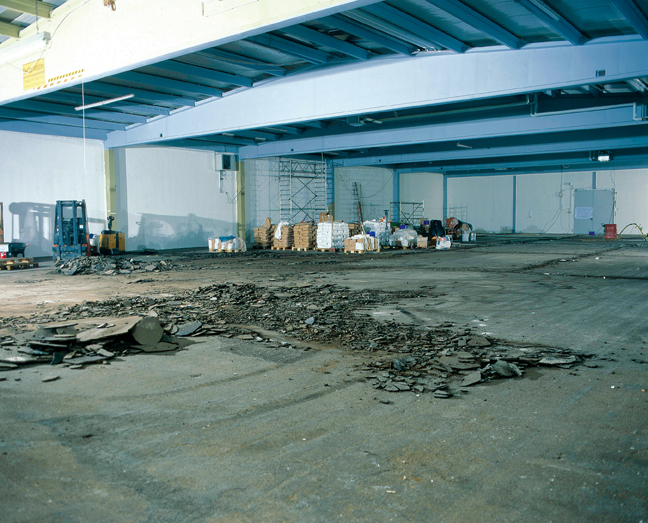 When you are seeking true non-skid products because it really counts, then you will find that Silikal has been utilized for it’s non-skid properties in military installations, air hangars, parking decks, restaurants and bakeries, hospitals and medical offices, schools, manufacturing plants, high rise buildings and a myriad of other places that knew that non skid properties in their floors was not to be passed over or denigrated! Silikal is so serious about its non skid floor finish additive that it will actually offer degrees of non-skid to its flooring. Thus Silikal non-skid floors are actually designed to withstand all kinds of wear and tear and do this all without any warping, splitting or cracking or degenerating! The reasons are many why this is so. 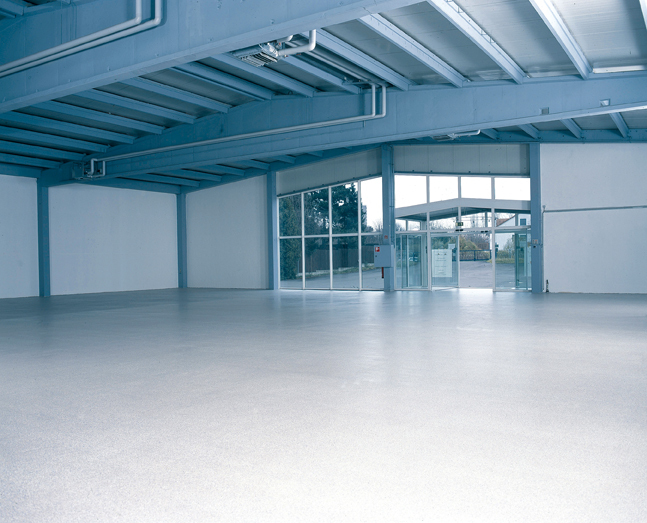 Putting down an interior concrete floor sealer will actually prolong its life, and will actually enhance as well as preserve its appearance too. There are of course hundreds of different floor sealers, some good, some bad, some just so-so and one superbly great one! First, you’ll run into acrylic sealers, either water based ones, or solvent formulations. These work pretty well, and will definitely make your concrete beautiful and shiny for a while. That’s the catch – for a while. They will need to be specially maintained with more than a few coats of floor finish, or wax. Next is the polyurethane interior concrete floor sealer. This is thicker than the simple acrylic sealer, thus has a higher resistance to chemicals as well as abrasion. Available in both solvent and water based types and generally they offer a range of sheen. Not for excellent resistance to chemicals nor abrasion though. Now come epoxy sealers. These do produce an abrasion resistant finish, they are long-wearing and quite hard and do protect your concrete surface. Most of them are very water repellent. Unfortunately chances are that they will yellow if exposed to UV rays and shielding a flooring from UV is dependent on the space and exterior light access. All sealers will not meet your current Federal and local regulations with regard to VOCs either. For example, xylene is a very common solvent frequently found in concrete sealers. It unfortunately produces VOC’s, or volatile organic compounds which can be harmful to elderly, immune deficient, and small pets. Now we come to Silikal, yet another type of interior concrete floor sealer. First Silikal has absolutely no VOCs, ever. All of the Silikal products will deeply enrich the color intensity of the concrete if it was dyed or stained, or you may choose a seemingly unending choice of colors to bring incredible beauty to your floors. In return to making your floors superbly easy to maintain and clean, you will also be permanently blocking the penetration of stains, chemicals, grease, oil, and all manner of dirt. Neither water nor chlorides can intrude into your concrete either with Silikal. 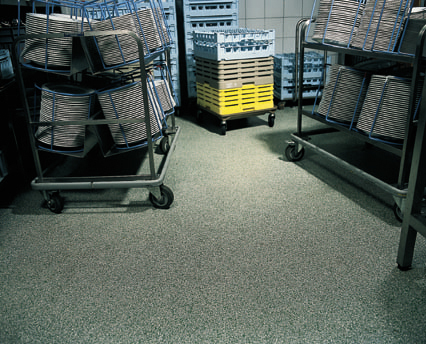 Protection against wear and any abrasion is a given, as Silikal floors outlast the buildings they are put into and they do not yellow! Well, we all know the law of physics, Pascal’s principle, which tells us that water seeks its own level. Thus water that is at rest is at the same level as all the other water surrounding it. This is so because of the earth’s gravity. So, we were taught that the surface of the liquid is actually being exposed to atmospheric pressure, or put another way; it is reacting to the pressure of the immediate air being exerted on its surface. Based on this need, those with uneven flooring might be heavily tempted to purchase one of those self-finishing interior floor toppings that theoretically creates its own underlayment. The goal of the product is to produce a smooth surface that is then completely ready for resilient flooring, or perhaps ceramic tile. Their “claim to fame” is that there is no troweling required. 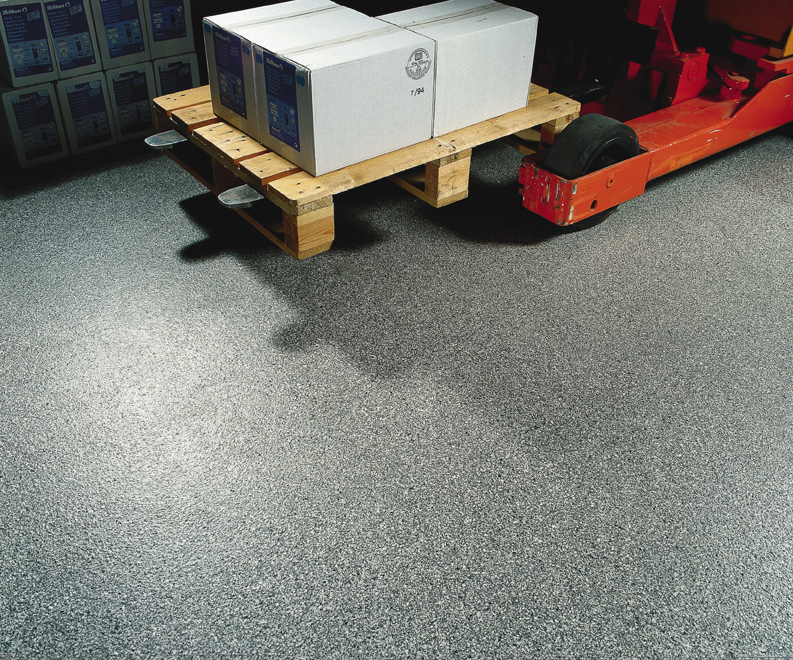 The companies that sell this type of flooring resurfacer stringently proclaim that it is best to be used for brand new pre-cast slabs and concrete floors that have an unacceptable finish or that it is ideal for resurfacing any existing floors whose finishes have been damaged. That sounds thoroughly ideal until one looks deeper into the problem as well as the solution. Now there are liquid floor leveling compounds that can be utilized on wooden floors, although many still believe that one should use furring strips on the joists. Because each joist will need different thicknesses and thus a different gradient of furring strip, this is definitely a very tricky job. 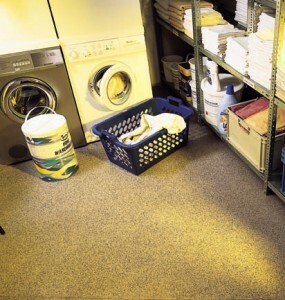 Therefore, science has instead come up with a liquid floor-leveling compound that has fibers in it. The very fibers in it will enable you to use it on wooden floors. After all is said and done though, one of the best liquid floor leveling compounds that can be found today is Silikal. And best yet, it can be utilized on all manner of flooring too! You see “regular” epoxies are polymer materials, which begin their life as liquids, but then a chemical reaction takes place and they convert into a solid polymer. In theory, this creates the most adhesive polymer possible, and its formulation can be heavily relied upon to make a completely non-porous and thoroughly seamless installation. Unfortunately this is not true of other epoxy products except Silikal, which utilizes “enhanced” MMA, which is methyl methacrylate. This product does create an impenetrable bond to the subflooring, is a floor-leveling compound, and is practically indestructible, therefore it creates a floor that will conceivably outlast the floor it is laid upon. Back when MMA first came out for use as a liquid floor-leveling compound, unfortunately one of its problems was that it took ages to actually set. That meant that whatever business utilized it, had to shut completely down for at least 24 hours, sometime longer if the set up took longer to prepare. This then, created a problem for most businesses that cannot afford to lock their doors for this length of time. 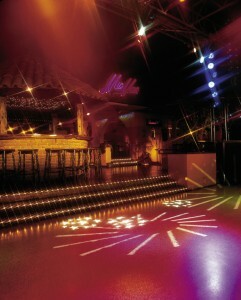 At last, along came Silikal, which utilizes “enhanced” MMA, and suddenly the whole floor-leveling world changed. Silikal, you see, will set up in one hour, and after that one hour, one can bring cars onto the surface and even forklifts and loads of foot traffic as it will be completely cured and ready for operation. 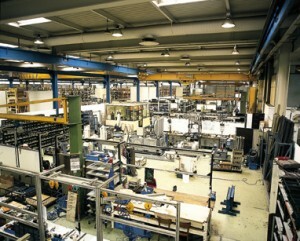 If there is one industrial floor corporation you need to know about it is Silikal. Believe it or not this corporation has been in the flooring business for over 55 years, and that’s over a half a century! First they were in screed construction. Now, unless you’re in the business you won’t know what that is. Screed construction is the use of some kind of top layer of sand and cement that goes on top of concrete, thus it forms some sort of flooring besides the concrete. 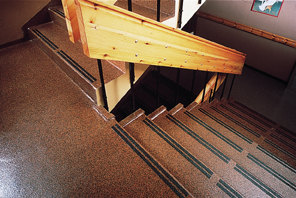 Since that humble beginning in screed, this industrial floor corporation began to create floor coatings that were based on synthetic resins. Now from then on, the corporation proceeded to accomplish countless development and research projects. Very proudly, Silikal is currently an industrial floor corporation across the world with specific representation in Europe, Asia and Australia with headquarters located in Germany and now the U.S. as well. They have a fabulous training center located in Mainhausen, Germany. Of course, Silikal as makers of methacrylate resins became renowned in industrial and commercial surfaces, medical facilities as well as many public institutions. Even commerce and crafts began to ask for Silikal, and thus the industrial floor corporation grew by leaps and bounds. Even famous designers as well as architects are now specifically using Silikal floors due to the amazingly huge selection of colored design options. Silikal floors can mimic a tremendous range of rocks, and other amazing “trompe loeil” floor designs. You can even have imported Italian tile floors that are really Silikal concrete floors! Silikal has been instrumental in creating a secret formula for its enhanced MMA, that was actually discovered by their own scientists. Their Silikal product can actually exceed the exceptionally strict LEED guidelines for environmental stewardship. Thus as an industrial floor corporation, they have good reason to be exceedingly proud of their corporation.